On a recent trip to Paris, we had a great opportunity to check all the latest beauty products that might help us enhance that lovely summer glow and look a bit more polished yet effortless in the heat. We were happy to finally get our hands on the much-read-about Kure Bazaar Paris nail polishes, that are not only gorgeous and long-lasting, but also eco-trendy, i.e. 5-free. Sheer lip colours were another great find: we are totally into Laura Mercier beautiful Baby Lips and Healthy Lips for day, and Tom Ford Bruised Plum for the night. 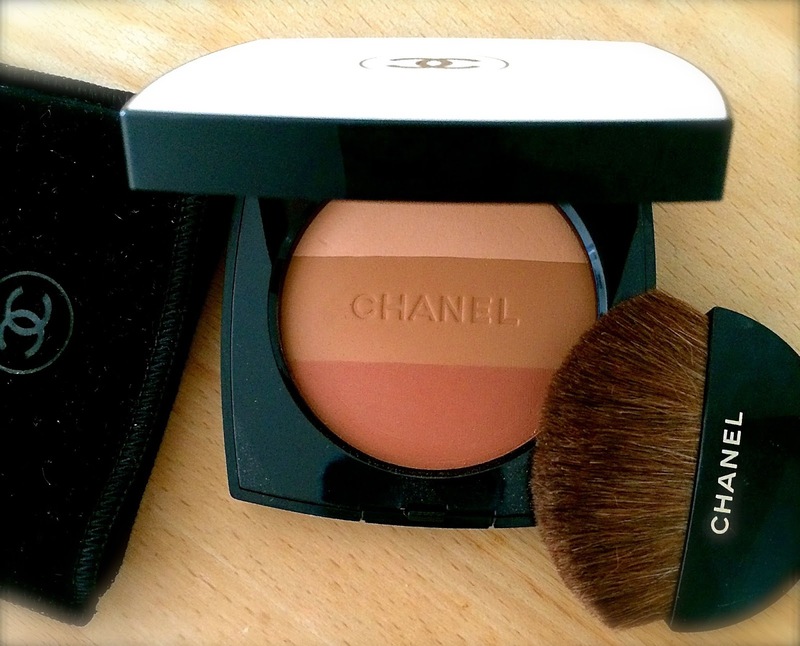 And finally, the ultimate glow product: Chanel new Les Beiges Healthy Glow is a bronzer, sculpting powder and blush, combined. A must-have for the summer. Have a happy weekend !